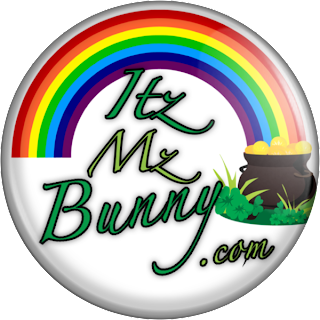 Free Saint Patrick Goodies From Bunny!! 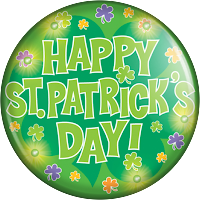 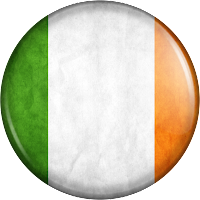 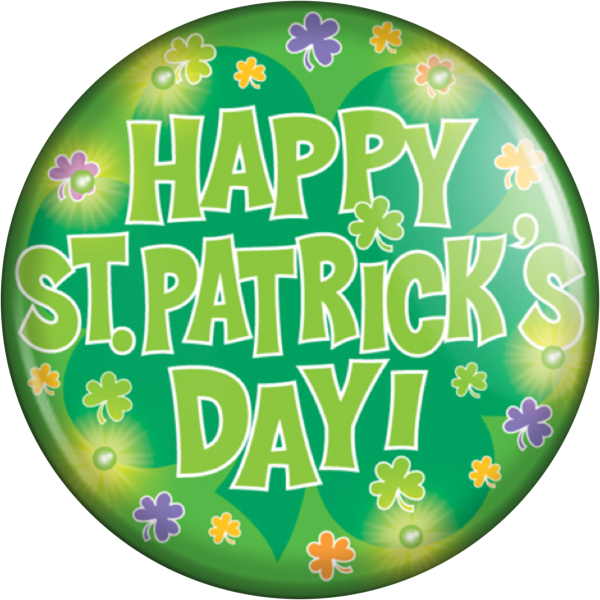 SO because today is Saint Patrick's Day I thought I would give everybody a handful of gifts! 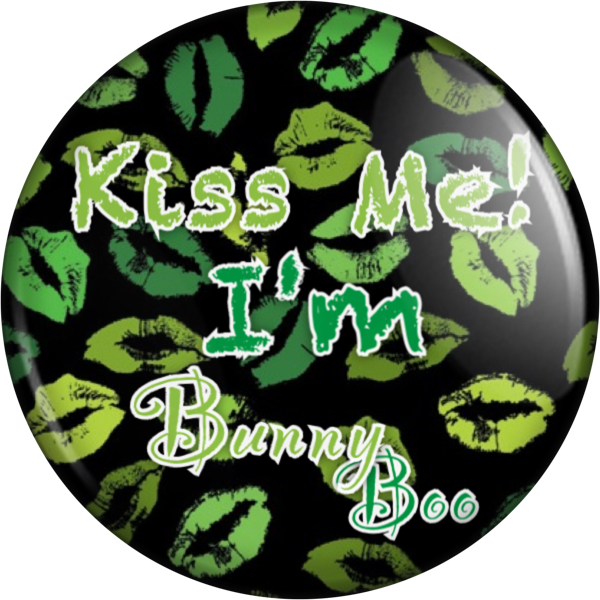 But since you also know I'm an jobless Bunny, your gifts are reduced to nice fancy holiday themed buttons haha. Sorry but it's better than nothing at all right?? 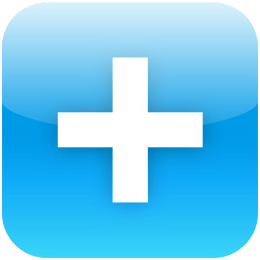 Anyway share them or post them to your site, you can even upload them to wherever you want. 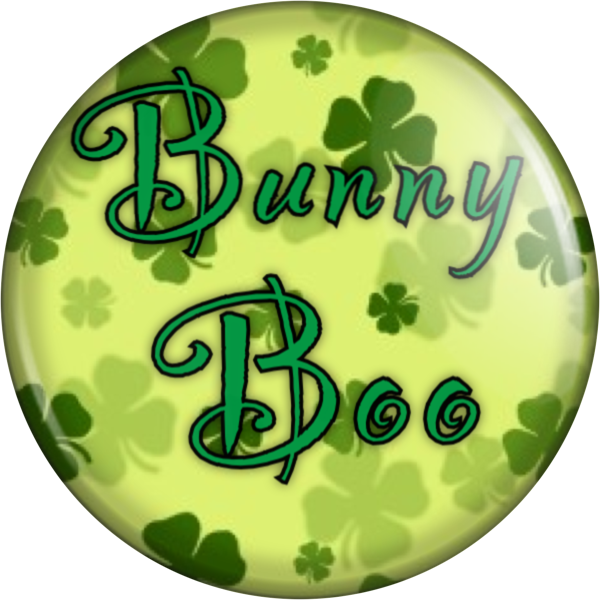 Two of them are basic holiday themed and pride showing buttons while the other 3 are Bunny Boo Fan Buttons similar to the ones on the Goodies Page.